With so many incredibly fun options available, there’s no reason why the stocking can’t steal the show on Christmas morning. 1. Some call them nips, some call them travelers, miniatures, or airplane bottles. Whatever term you use to refer to the small, usually 50ml (one serving) bottles of liquor, they are superb stocking stuffers for spirits enthusiasts. Load up their stocking with their favorite — or introduce them to a new brand — we have over 60 different bottles in store. 2. Canvas Pocket Flasks. Collapsable and totally cool. For hiking, tailgating, picnic-ing and all other occasions when you want to take a little taste with you. 3. Artisanal bitters, syrups & tonics. Standard packaging for these must-have items for the home-bartender are perfectly sized for stocking stuffing. 4. Cup Sake. The Japanese really have packaging down to a science. 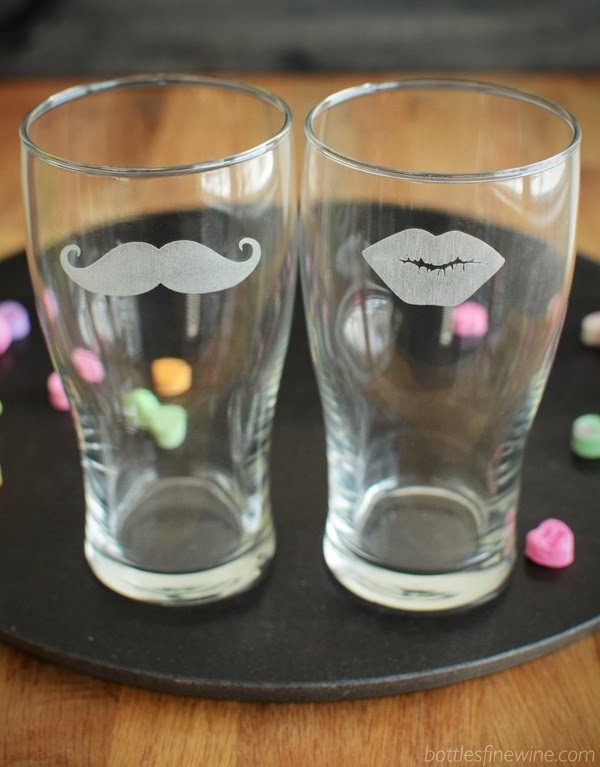 We love the individual servings offered in adorably-designed glasses, particularly the Akishika glass “Panda” cup. 6. Wine Tools That Work. From the best bottle opener out there (Bottles approved! ), to vacuum savers, we have enough accessories to fill a wine-lovers stocking, and then some. 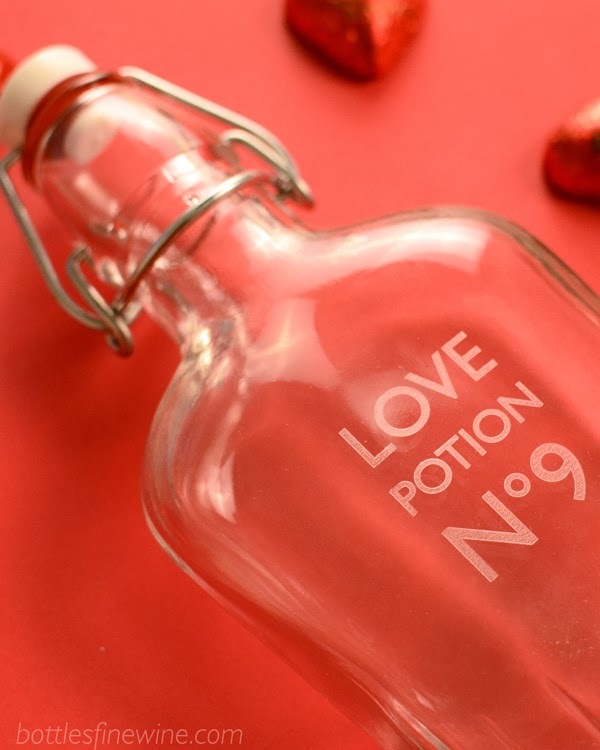 This entry was posted in Learn About Spirits, Other and tagged christmas gifts, flask, gifts, nips, sake, stocking stuffers, wine tools on December 15, 2015 by bottlesfinewine. Finding the perfect gift for someone doesn’t have to be tricky! If they enjoy a good drink, then they’re sure to appreciate these gift ideas we’ve highlighted from our shop. We’ve separated this list into beer, spirits, and wine related gifts to make it a bit easier to browse. Of course, a festive bottle of wine or one of our Top Holiday Spirits are great choices, too. Stop by the store – we’re here to help you pick the perfect gifts that they will truly appreciate! And the best part of all this? We gift wrap! Happy Holidays from all of us at Bottles! Everyday IPA Kit – Homemade beer! It’s so easy with the Brooklyn Brewshop kit, no muss, no fuss, just fun! Jalapeño Saison Mix – For the advanced home brewer with a taste for spice! All the ingredients to make a Belgian style saison with a kick! St. George Gin Gift Set – St. George distillery out of Alameda, California brightens our day with its range of craft spirits! This gift pack contains 3 small bottles of their delicious gins. The Terroir gin contains Douglas fir, California bay laurel and sage. Truly a unique gift! Bottles Gift Card: $25, $50, $100 – With so many spirits to choose from, it can be intimidating to select a bottle they’re sure to love. A Bottles Gift Card gives them what they really want: the gift of choice, and an impressive selection interesting, unique spirits. Host Chill Spout – Tired of running back to the fridge to freshen your guests’ Chardonnay and missing a crucial part of the conversation? No more! Sit and relax while the Host Chill Spout keeps your wine chilled while sitting on the table. 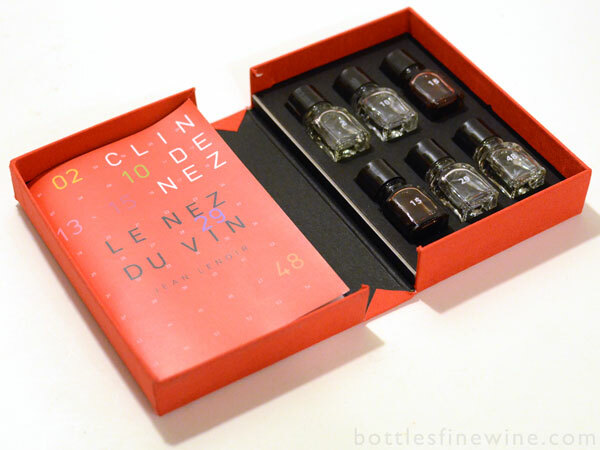 Bottles’ Favorites: Wine Club – Does your gift recipient love exploring wine? Give them access to what our experienced and discerning staff are drinking throughout the year. We’ll deliver a selection of wine to their door each month. Visit bottlesfinewine.com/gifts to place an order. 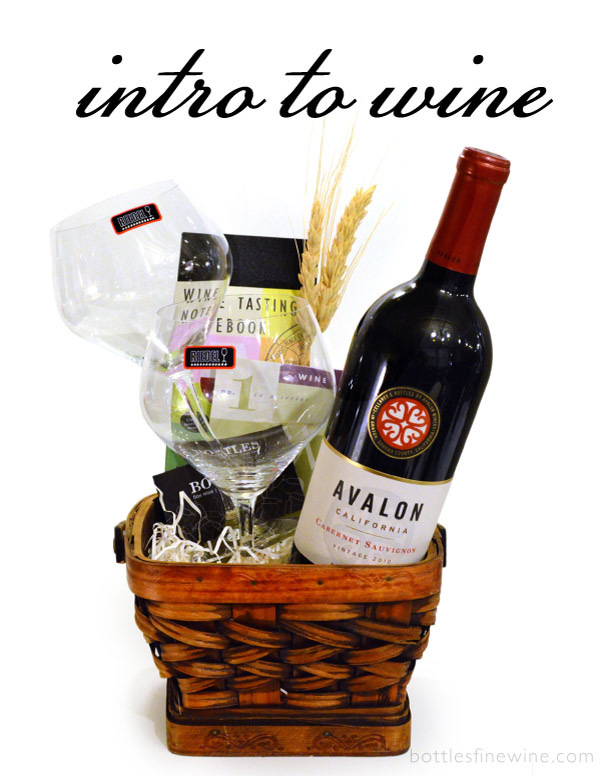 In-Home Wine Tasting – Present them with a gift certificate for a world-class Wine Tasting they can enjoy in the comfort of their own home. One of the experts at Bottles will arrive at their door, wine in tow, ready to lead a relaxed, fun and educational tasting tailored to their tastes. Starting at $40 per person. Call (401) 372-2030 or email info@bottlesfinewine.com to learn more! This entry was posted in Gift Ideas and tagged bottles, gift ideas, gifts, wine club, wine gift baskets on December 9, 2014 by bottlesfinewine. Have a fine wine, craft beer, spirits, or cocktail enthusiast on your Christmas list this year? Watch this video for gift ideas that will please your gift recipient. From wine and custom gift baskets, to custom wine bottle engraving, to fun nip ornaments, Bottles has you covered. Also, find out Joanna’s picks for the perfect gift wines. 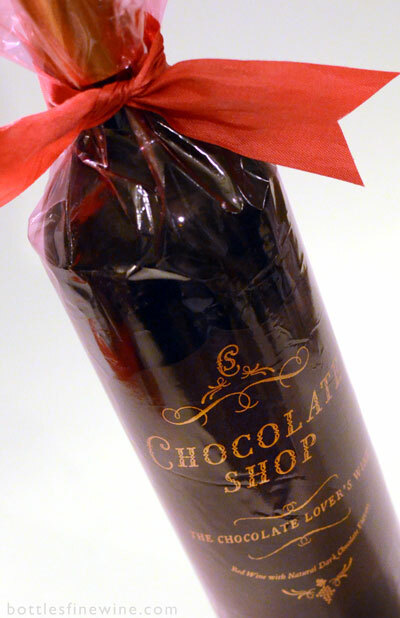 Visit us at our Rhode Island wine store for convenient gift wrapping options! Wine Gift Baskets Red or White? Choose one of these budget-friendly wine gift baskets that include tasty treats as well! Just $19.99 each. 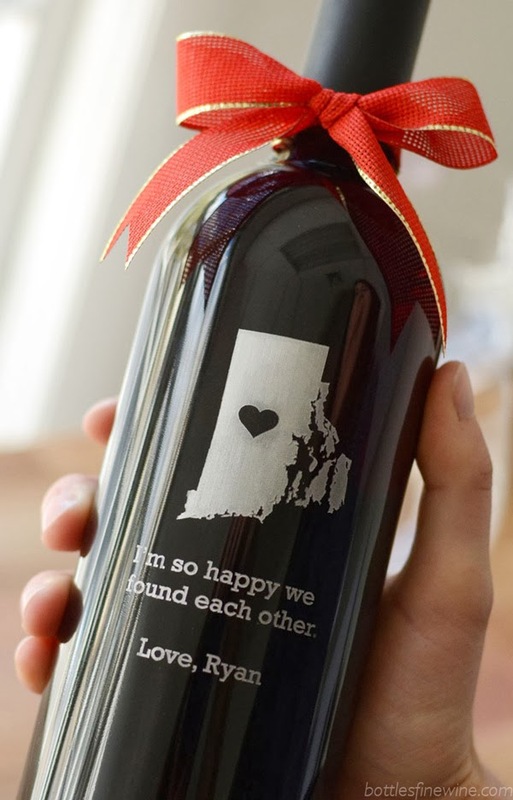 The gift of wine can be taken to the next level with a custom message artfully engraved directly on the bottle. 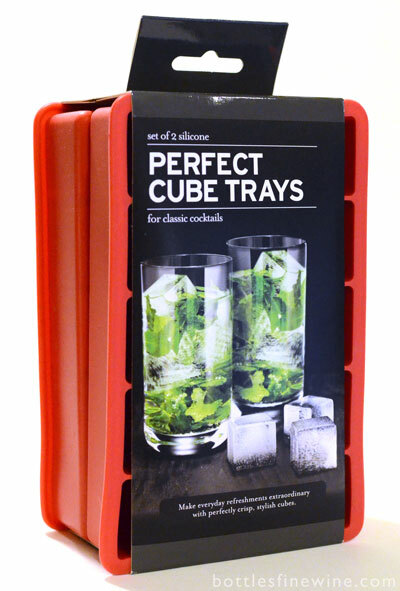 Starting at just $10 plus the cost of your choice of wine, beer, spirits, or even bartending tools and glassware. 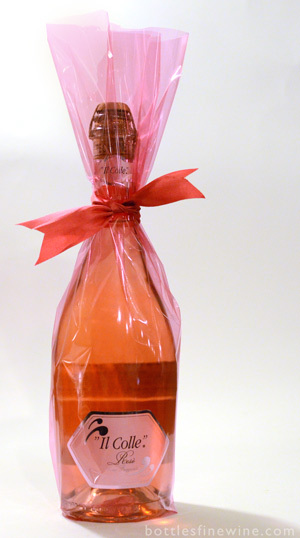 Gift Wine Get her the best wines from our extensive collection. Shop from the Select Bottles wine list, or look for the little red bows in our store. We gift wrap! Wine for Two Have her enjoy a romantic basket of wine for two this holiday season. Includes red wine, two wine glasses and tasty bites. 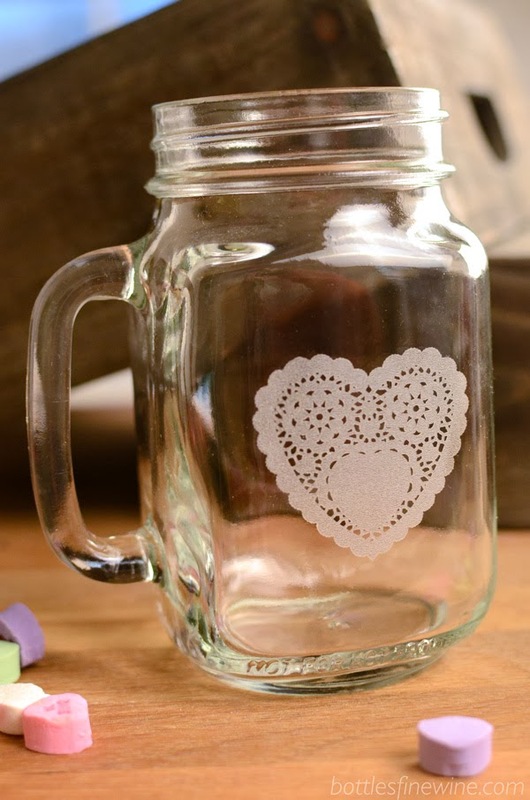 Etched Flask Customize a flask with an engraving of their name or initials! Starting at just $10 plus the cost of the flask, shaker, or even whiskey bottle. 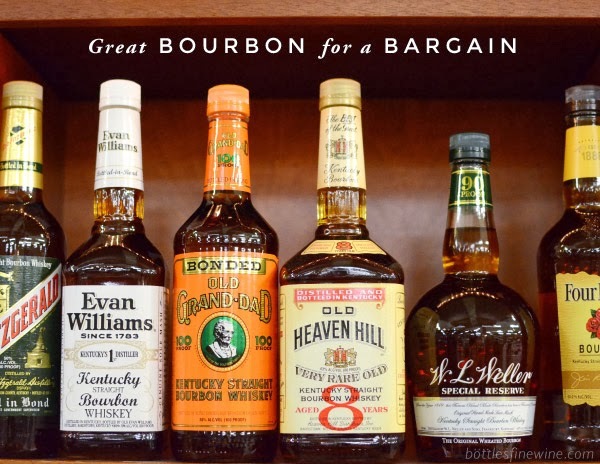 The Gift of Whiskey Choose from our wide selection of bourbon & single malt scotch. We have everything from classics to esoteric finds. Engraved Wine Bottles Send a personal message this Christmas with an etched wine bottle. We can also engrave your logo! Starting at just $10 plus the cost of the wine of your choice. Customized Gift Baskets From $20 to $2000, let us help you create a wine, beer, or spirits gift basket that will wow your gift recipient. Whiskey Club Perfect for the serious whiskey lover and collector. Your recipient will receive one bottle of high quality whiskey every month. $59.99 a month for 1 bottle of whiskey. Bottles Gift Card Let them choose their next coveted bottle of bourbon, single malt, scotch, or rye whiskey. For any amount. 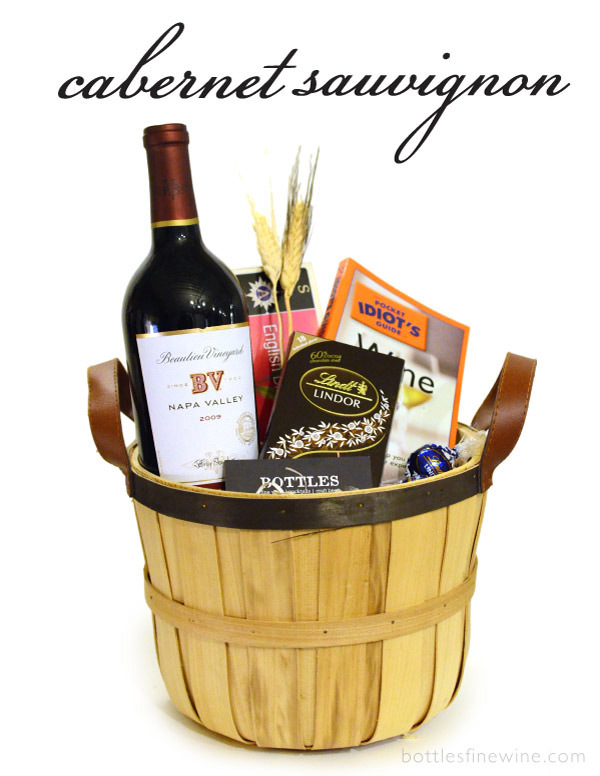 Cabernet Basket Easily please the wine enthusiast in your life with this Cabernet Sauvignon Gift Basket. Complete with chocolates, tea, and a wine guide. Wine Club Give the gift that keeps on giving! This monthly wine club has 3 levels to choose from, tailored to each wine lover & budget. Starting at $29.99 per month for 2 bottles of wine. Select Bottles Let the discerning wine lover you know enjoy a world-class wine. Browse the Select Bottles wine list for hard-to-find, highly renowned wines. Custom Gift Baskets Choose from a world-class selection of bartending tools, artisanal bitters, and hard to find aperitifs, cordials & vermouths to create a custom basket. Engraved Bartending Tools Engrave shakers, wine keys & more! 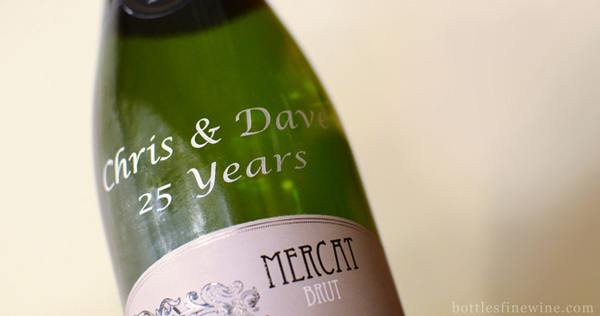 Create a personalized gift that they will appreciate for years to come with Bottle engraving services. 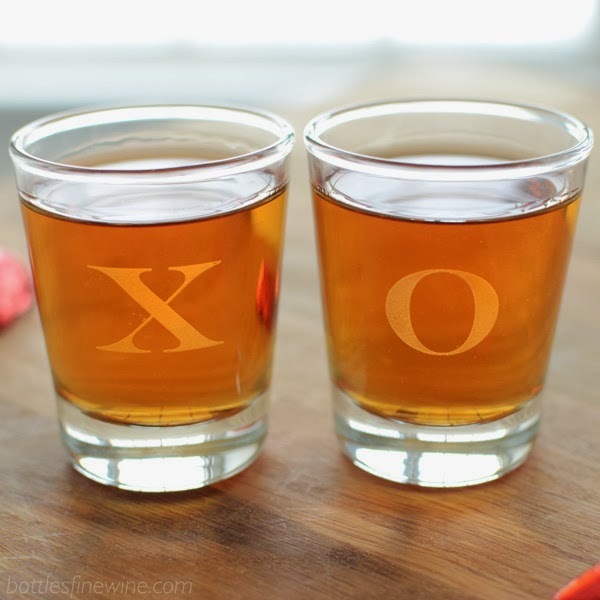 This entry was posted in Other and tagged clubs, engraving, gift cards, gifts, providence, ri, whiskey, wine, wine baskets on December 12, 2012 by bottlesfinewine. Here at Bottles Fine Wine, we offer wine, beer & whiskey gift baskets to provide your family, friends or clients with a wonderful token of appreciation! Designed to meet any budget, a gift basket is a great idea for easy, stress-free holiday gift giving. 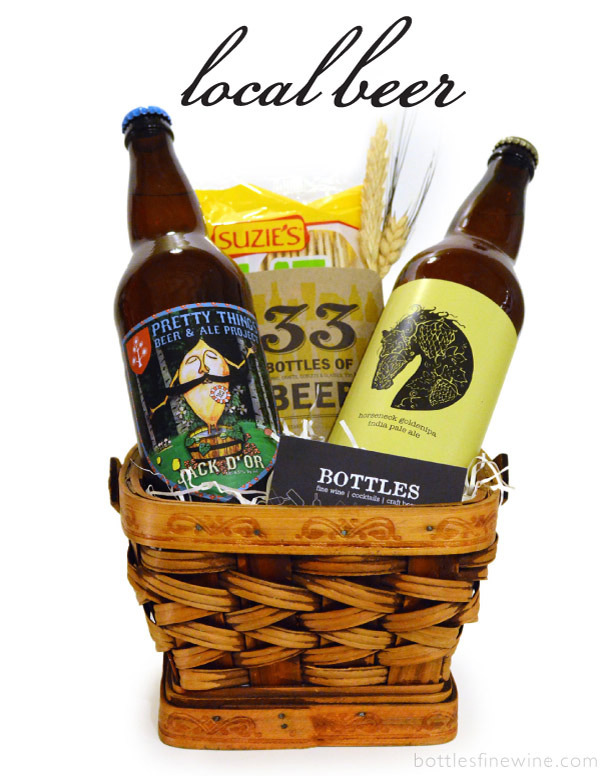 All of our gift baskets are hand selected and wrapped by the folks at Bottles in Providence, Rhode Island. 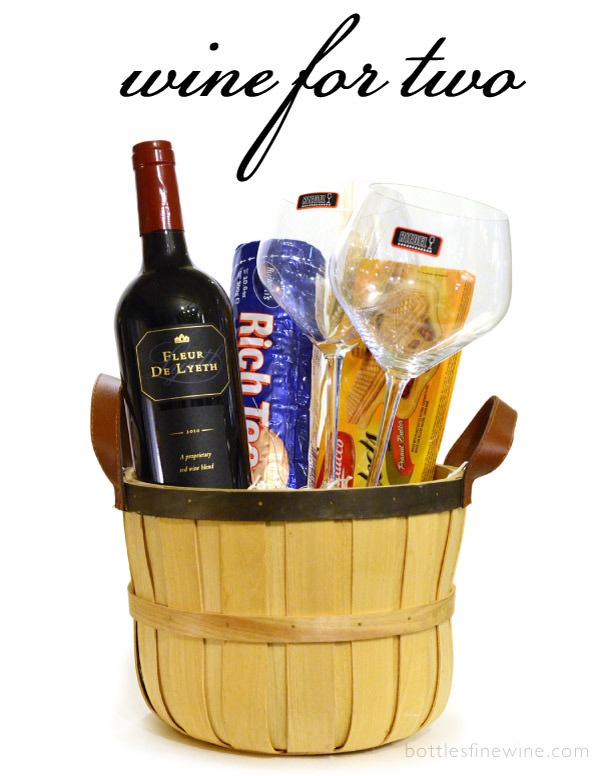 Keep scrolling down to browse a range of ideas for wine and beer gift baskets we can make for you. We are more than happy to create custom gift baskets. Click on the link for details. For those just starting a new appreciation of wine, or for those who are interested in learning more. Avalon Cabernet Sauvignon, 2 Red Wine Glasses, Wine Wheel, Tasting Notebook. A budget-friendly Red Wine gift that all wine enthusiasts will love! Avia Pinot Noir, Choice of 3: Chocolate, Crackers, Wafers or Popcorn. Perfect for your gift recipients who prefer white wine over red wine. 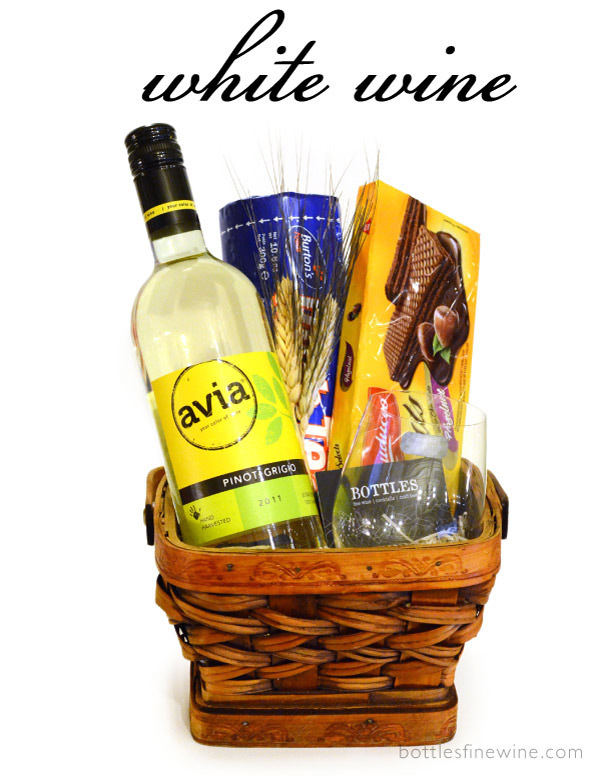 Avia Pinot Grigio, Stemless Wine Glass, Choice of 2: Chocolate, Crackers, Wafers or Popcorn. 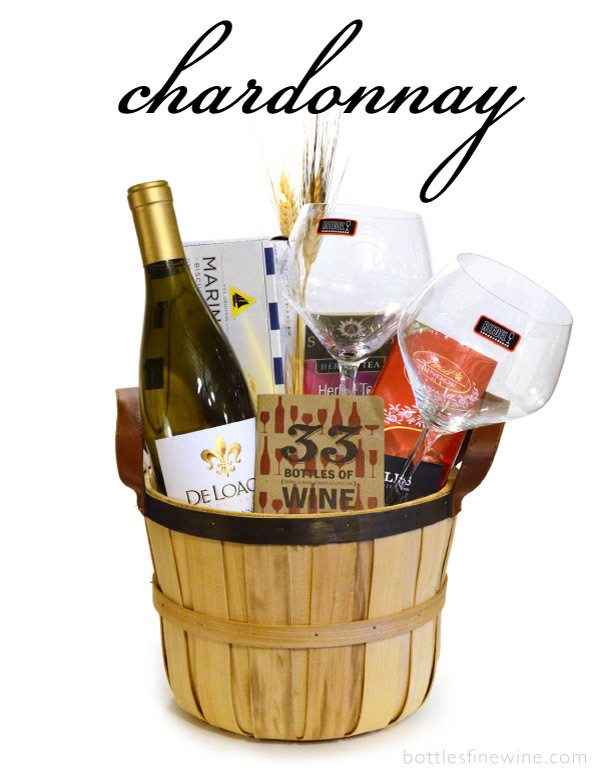 Chardonnay Wine fans will appreciate this gift! With treats, a pair of wine glasses, and De Loach Chardonnay, this is gifting made easy. De Loach Chardonnay, Watercrackers, Tea Sampler, Chocolate Bar, 2 Wine Glasses, Wine Book. Is your gift recipient red wine or Cabernet enthusiast? Then we recommend this special gift basket. Beaulieau Vineyards ‘BV’ Cabernet Sauvignon, Wine Guide, Lindt Truffles, Tea, Chocolate Bar. which includes Pretty Things Jack D’Or and Horseneck India Pale Ale. Horseneck IPA, Pretty Things Jack D’Or, Crackers, Beer Book. 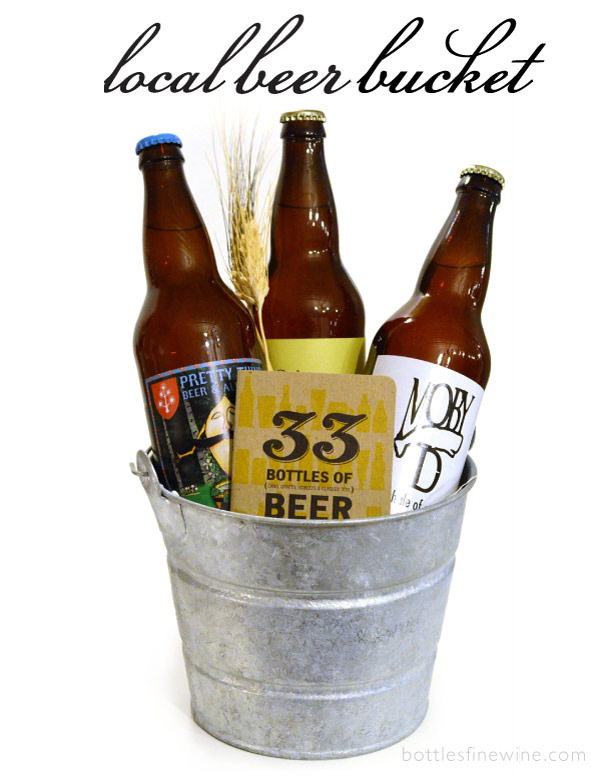 The serious beer enthusiast gift basket: The Local Beer Bucket. 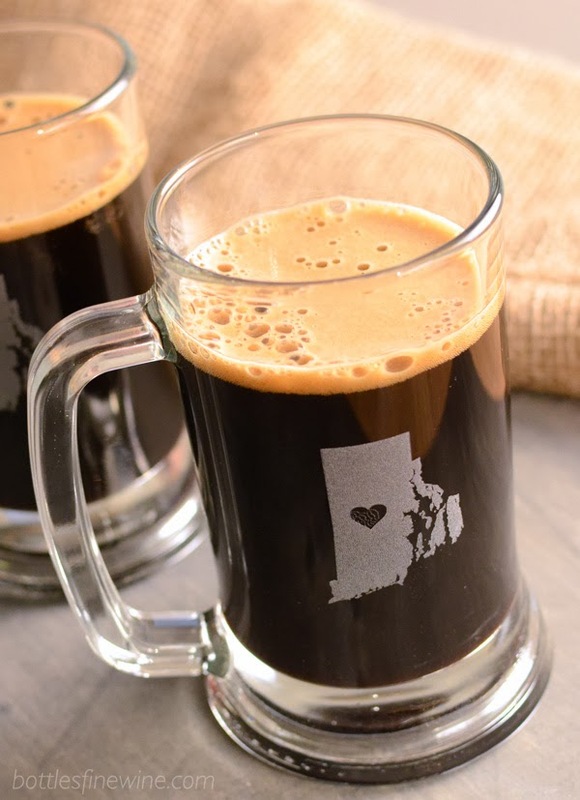 With 3 local New England craft beers in big-bottle size, this gift will put a grin on any craft-beer fan. Horseneck IPA, Pretty Things Jack D’Or, Moby D, 33 Bottles of Beer Book. Calling all bubbly fans! 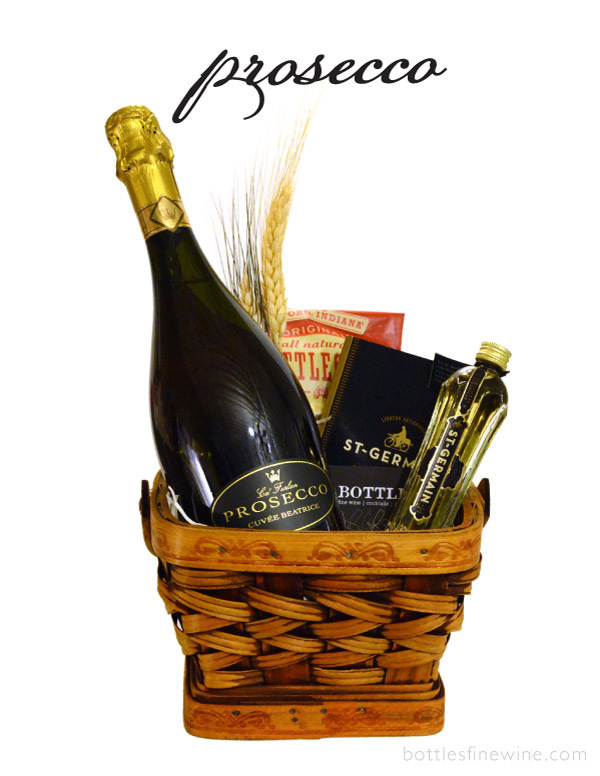 This gift basket contains Prosecco and delicious St. Germain liqueur. What could be more romantic than a bottle of red wine? 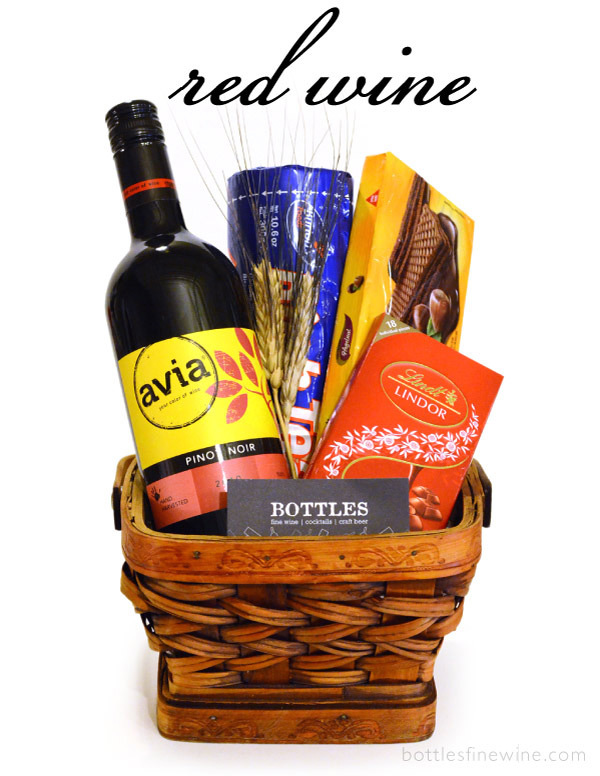 This basket comes with 2 Red Wine glasses and extra treats to share with that special someone. Fleur De Lyeth Red Blend, 2 Red Wine Glasses, Choice of 2: Wafers, Popcorn, Chocolate. This entry was posted in Other and tagged beer, cocktails, gift baskets, gifts, ideas, providence, ri, spirits, whiskey, wine on November 21, 2012 by bottlesfinewine.